Green tea is an un-oxidized tea that is named – obviously! – For its green colored leaves and green tinged color when brewed. Being by far and away China&apos;s most commonly drunk tea, it is the most commonly grown type of tea and also has the biggest representation in the list of China&apos;s most favored top ten teas. Green tea is an un-oxidized tea that is named – obviously! – For its green colored leaves and green tinged color when brewed. Being by far and away China&apos;s most commonly drunk tea, it is the most commonly grown type of tea and also has the biggest representation in the list of China&apos;s most favored top ten teas – that include Dragonwell (Xihu Longjing), Dongting Biluochun, Huangshan Mao Feng, Lushan Yunwu, Liu&apos;an Guapian and Xinyang Maojian. First recognized outside of China in the early 1900&apos;s, Chinese green teas quickly became very popular overseas and in 1915 Xinyang Maojian won gold medal for &apos;best tea in the world&apos; at the Panama World Expo. The use of tea leaves probably first originated in the southwest ‘area of China more than 3,000 years ago, and was likely initially used by people just for chewing and eating, in just the same way that coffee was first used by people eating the beans directly in Ethiopia. Over time, the use of leaves and buds from the tea tree gradually expanded as people began to use in cooking and when added to boiling water to flavor the water they drunk. The real history of Green Tea dates back to the 8th century, when the method steaming the leaves to inhibit their oxidation was discovered. In the 12th century a new frying method of “fixing” the leaves was introduced. 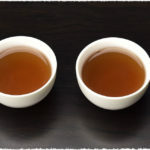 Both of these processes resulted in teas that have the characteristic un-oxidized taste and appearance to modern green teas, and both processes are still in use today. 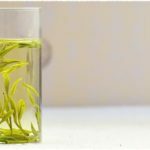 Since those early days, as the popularity and production of green tea increased the methods of producing green tea have continuously evolved and improved. 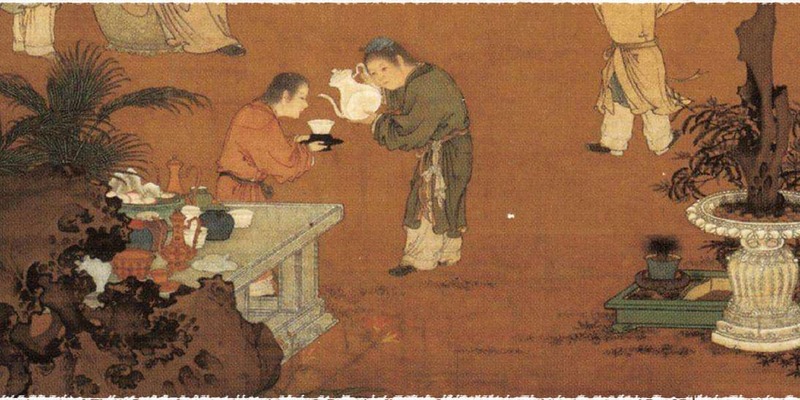 During the period of the Wei Jin Northern and Southern Dynasties (AD 220-589), the popularity of drinking tea soared and tea slowly changed from a luxury item into a drink commonly consumed by the public, as simple basic drying processes were introduced that increased its availability and allowed the introduction of scented teas, which helped lessen the bitterness green teas had at that time. 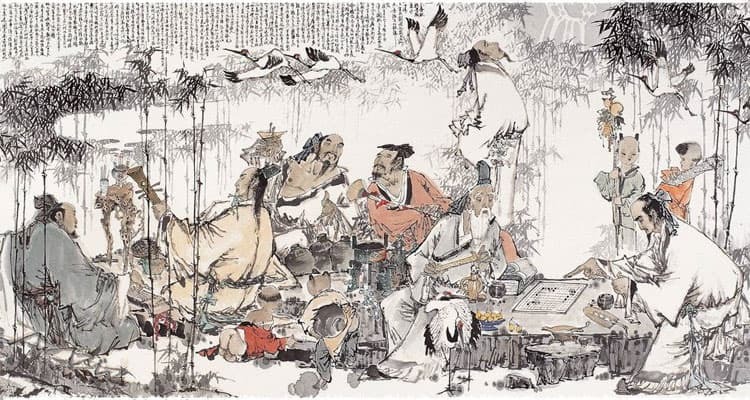 During the Tang Dynasty (AD 618-907) tea drinking became ingrained as a fundamental part of Chinese society, with a whole culture around tea drinking springing up and the introduction of formalized “tea ceremonies”. During this time, the process of steaming the tea leaves was gradually refined, allowing the production of better tasting, less bitter, green teas. 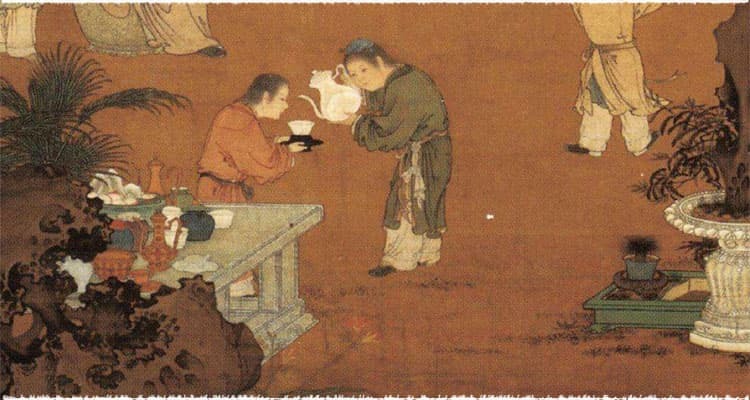 By the time of the Song Dynasty (AD 960-1279) tea drinking had become an integral part of the daily life of all Chinese, in a similar way to how afternoon tea became ingrained in the English culture. 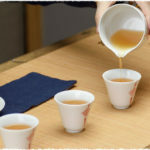 The use and production of so-called “tribute teas” – those produced to be presented to the emperor and other high officials – became an important part of royal culture and a source of government taxation. 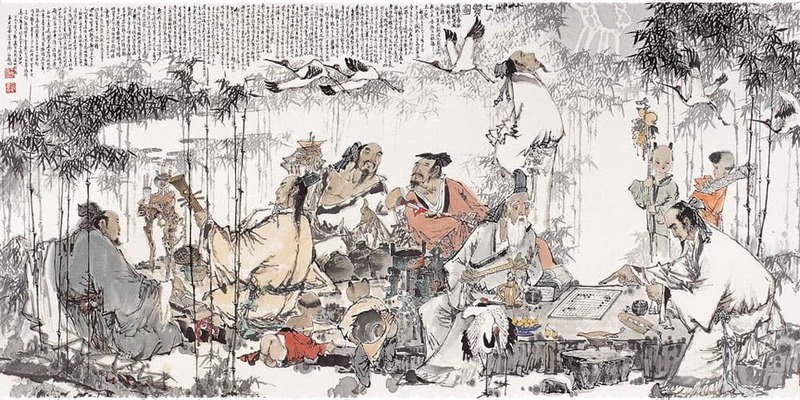 The production of these tribute teas, such as Xihu Longjing and Dongting Biluochun, had fueled rapid innovation in the types and quality of teas produced, as people competed for royal favour. One of the most famous of these tribute teas was dragon-phoenix ball tea, which was commonly grown and presented to the royal family. 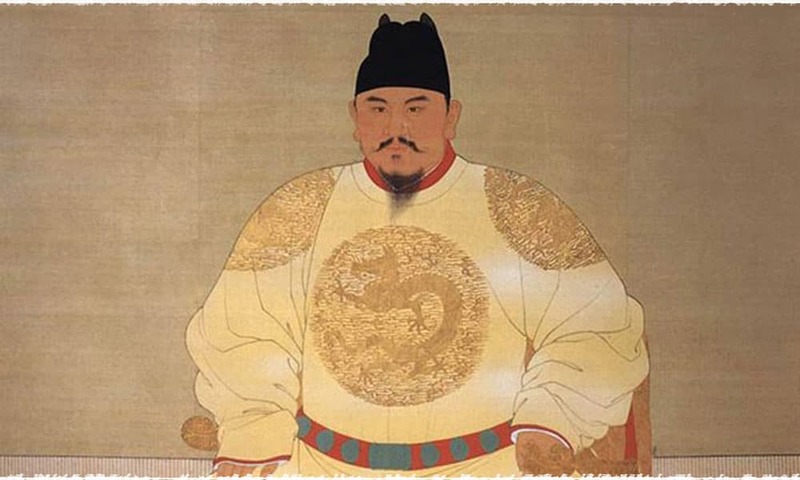 A special type, called Miynlong tea, was specially packed in a yellow silk and commonly presented to the emperor. 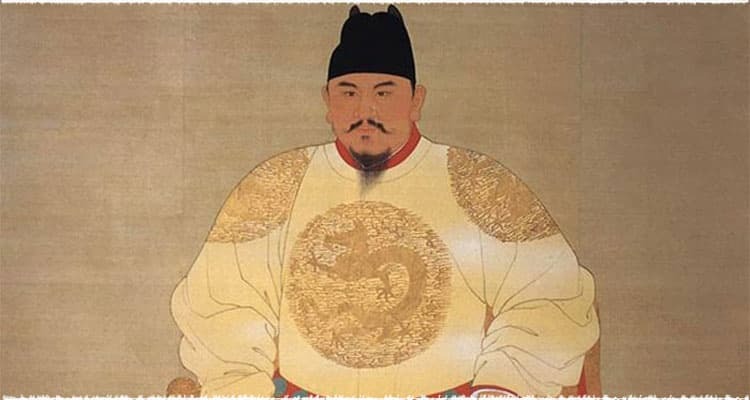 During the Ming Dynasty (1368-1644) the first emperor, Zhu Yanzhang, formally abolished the tradition and government control of giving tribute tea. Once that happened, and a golden age of green tea innovation resulted. Production flourished and new production techniques, types and styles of tea were quickly tried. It was during this period that the use of loose leaf tea became dominant. Roasting (dry heating) of the tea to “fix” it to stop oxidation was introduced during the 16th century, and remains to this day the primary technique used to make green tea. 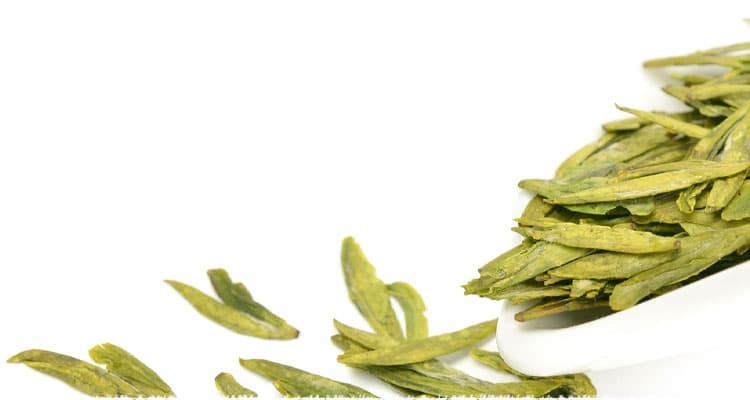 A variety of famous green teas were developed during this time, including Tiger Hill, Tianchi, Yangxian, Liu&apos;an, Longjing and Tianmu green teas. This website was very helpful. From this one website alone, I practically got all of the info that I needed to write my science fair background paper on green tea. Thank you so much! !